M&S has introduced a personal style service, completely tailored to you by a team of actual stylists. 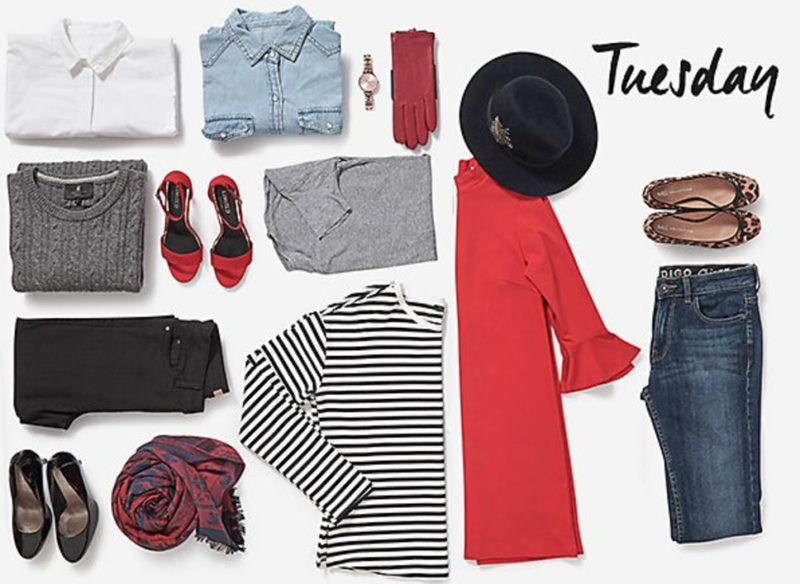 Labelled 'Try Tuesday', the website will present you with a questionnaire to answer, asking about your preferences and sizes, then collates all the info and sends it to your assigned stylist, who will then come back to you with a couple of looks made up from the M&S collections. Whats fantastic is that the looks all come with an inspiration photo so you can really envision the looks, which will make choosing what to purchase easier. The service is totally free, but an incredibly valuable little trick to know if you are looking for help in re-vamping your wardrobe. You can select what kinds of looks you would like to receive advice on too. So whether your stuck trying to curate a work wardrobe or need something for the holiday season, you will be able to get a little nudge in the right direction, all thanks to good old M&S. Sign up and Try Tuesday here.